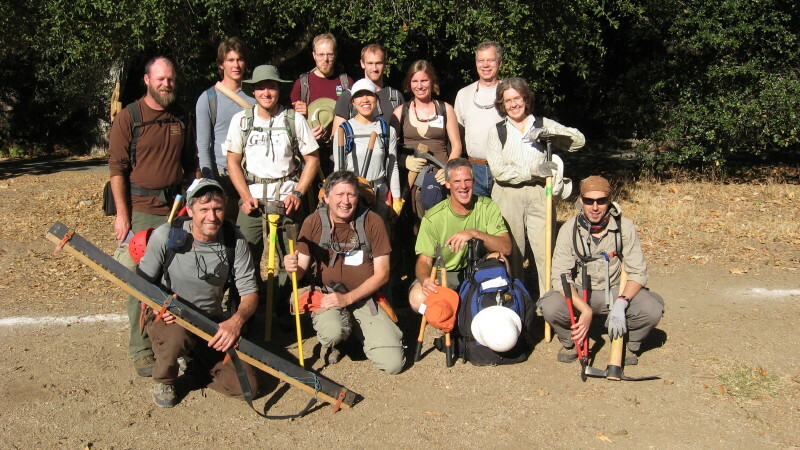 The Ventana Wilderness Alliance is able to provide conservation work and educational resources because of the dedication of our volunteers and the support of our members. Please consider supporting this important work by becoming a member today! If you join at $75 or more, we'll send you a VWA t-shirt. It's perfect for hiking in the Ventana! We Get Things Done- Each year, VWA Trail Crew members and Volunteer Wilderness Rangers dedicate thousands of hours rehabilitating and restoring trails, educating the public about Leave No Trace principles, and cleaning up backcountry camps. 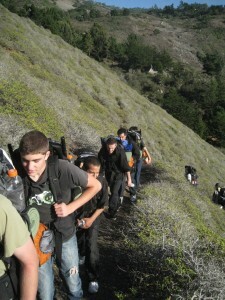 We're Building Tomorrow's Stewards Today- Through our Youth in Wilderness program, we directly combat Nature Defecit disorder by connecting local youth to wild places. We're Effective- Since 1998, VWA has helped preserve new Wilderness, reformed damaging land use practices and worked collaboratively to ensure protection of wild rivers wildlife habitat, public access and cultural resources. 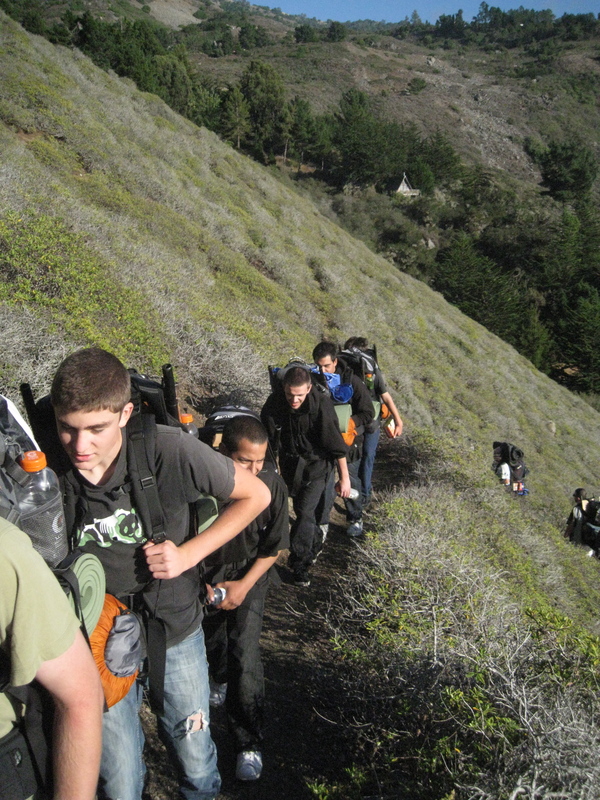 We're Local- VWA is the only group focused soley on protecting the wilderness qualities and biological diversity on the public lands in the northern Santa Lucia Mountains and Big Sur Coast. We're Efficient- Year after year, over 88% of every dollar the organization spends goes directly on our Stewardship and Advocacy programs. And because you love the Ventana Region and the Big Sur Coast!